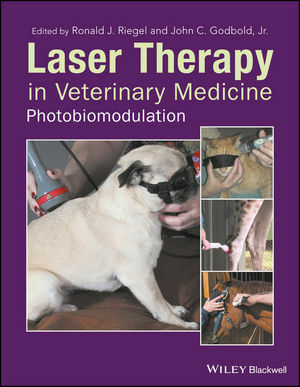 Ronald J. Riegel, DVM, is the Co-founder of the American Institute of Medical Laser Applications in Marysville, Ohio, USA. John C. Godbold, Jr., DVM, is the Founder of Stonehaven Veterinary Consulting in Jackson, Tennessee, USA. Steven Buijs and John C. Godbold, Jr.